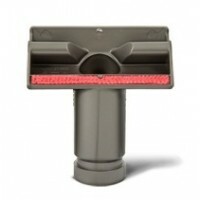 This is a standard Dyson Trigger Head replacement part. 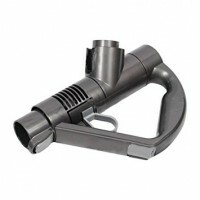 Wand handle that fits between the hose and extension tube on a Dyson DC39Genuine Dyson partHas the b.. 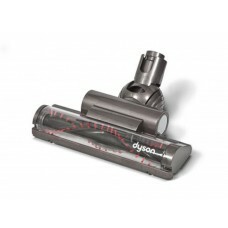 This is a replacement brush bar or brush roll roll for a Dyson DC39 triggerhead .. 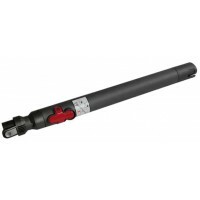 This is a genuine DC37c DC39 DC54 wand Extension tube assembly that fits between the wand .. 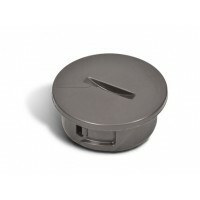 This is an end cap assembly to fit a DC37 or DC39 Trigger headGenuine Dyson part .. 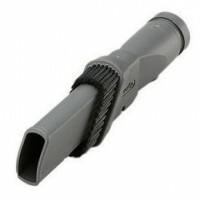 This is a genuine Combination tool assembly that will fit all DC29 DC37 DC47 DC39 DC54. It can be us.. 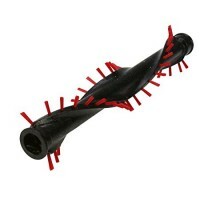 This is a genuine DC29 DC37 DC39 DC47 DC54 stair and upholstery tool assembly.Part number 91441..